We have been at your service since 1979. Here we give you an insight into the history of Ledermann Immobilien and provide you with up-to-date information about all aspects of our company, our activities and our development projects. The integration of art in construction. a short inside into our passion for art and its integration of our properties. A little thank you to Carrie Smith, the lady running the show at our Concierge service. Providing our tenants with that first class service day in and day out. To celebrate our latest Project we through a small pre-opening party for our tennants as well as our neighbours. Big thanks to the Monocale Team as well as the Zurich Kreis 8 Team! Marco Uehlinger joins the Board of Directors at ledermann immobilien ag. Housemetamorphoses, the conversion of a office building into a unique apartment building. It’s our responsibility to keep the soul of the buildings we work with alive. 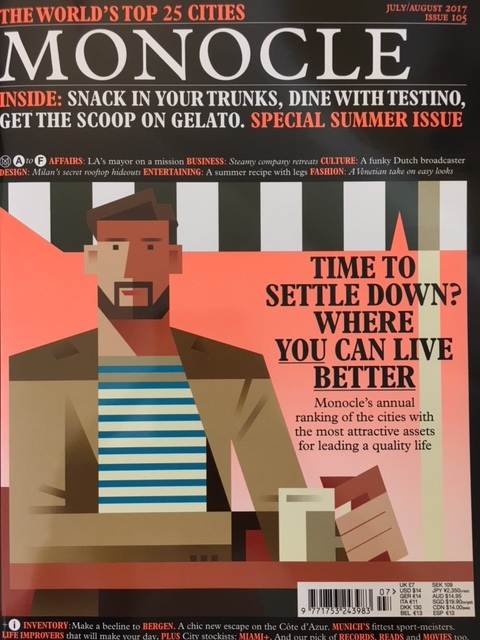 The tages-anzeiger recently released an article how the neighbors are making it hard for establishments like razzia to surrvive. 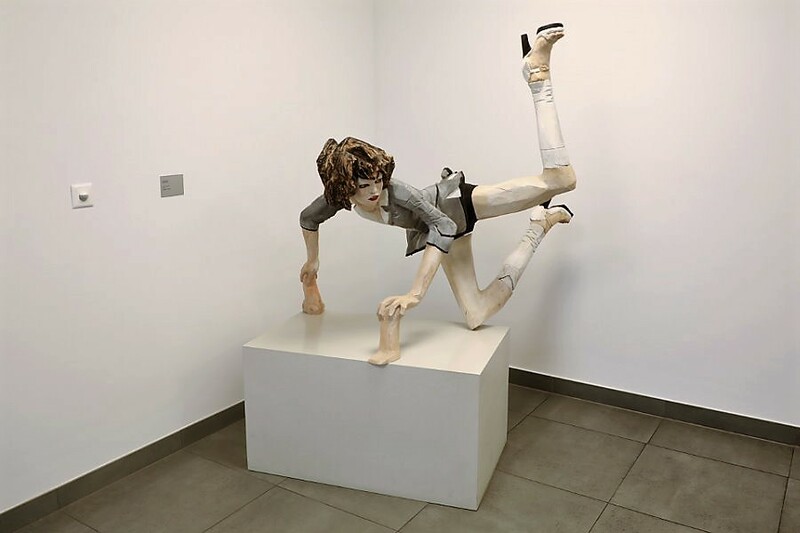 Out of a mishap an interesting new art piece came to existence. In the image above, you see an newly designed art piece by artist Max Zuber. 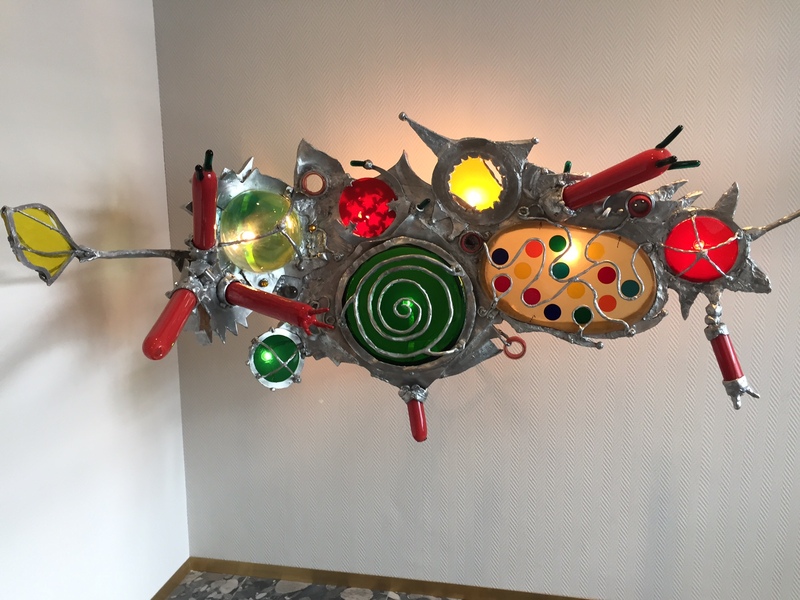 The piece is created out of materials from an original Ettore Sottsass sculpture, which broke during the construction work of project Razzia. Enormous window fronts are now a feature of modern building. While large windows create a lot of atmosphere, by no means everyone feels at home in a glass palace. XXL windows therefore pose huge challenges for interior designers. Ledermann Immobilien AG has established itself since 1979 as a guarantor of fine living in sustainably used properties. As a real estate expert, the company stands for modern urban development with respect for traditions. Its focus lies on the development and preservation of high-quality commercial and residential real estate at prime locations. The centerpiece of the company is formed by the unique properties in Zurich-Seefeld. 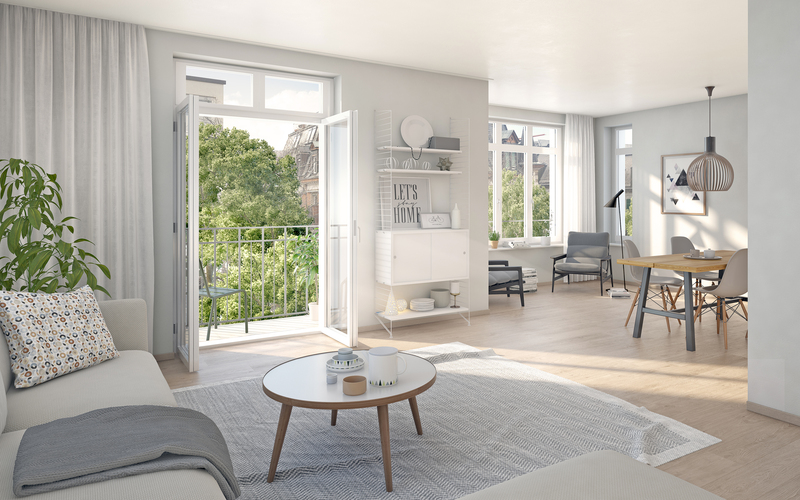 Zurich District 8 has cast a glance behind the scenes of Ledermann Immobilien AG. We wish you interesting impressions and an entertaining 60 seconds. The completely refurbished apartments in Zurich’s sought-after Seefeld district present themselves in timeless elegance. The atmospheric colour scheme and light oak parquet create a pleasant living ambience. The high-quality extension and first-class kitchen and bathroom fittings offer the highest standards of comfort and characterise the modern elegance of the apartments. Attractive balconies and idyllic patios provide an outdoor extension to the light-flooded apartments and a peaceful setting for recuperating from everyday life. As of 1 November 2016, Serviceplan Suisse AG will be renting around 1,600 m2 at a prime location at Kirchenweg 8 in Seefeld. After over four years, Markus Bleuer has decided to resign from the Board of Directors. 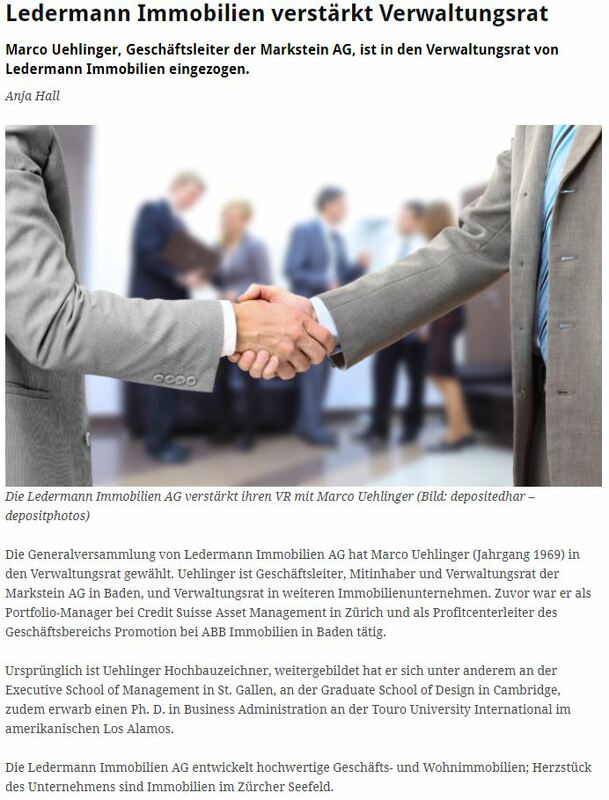 Ledermann Immobilien AG sincerely thanks him for his support and commitment and looks forward to maintaining further constructive contact with him. 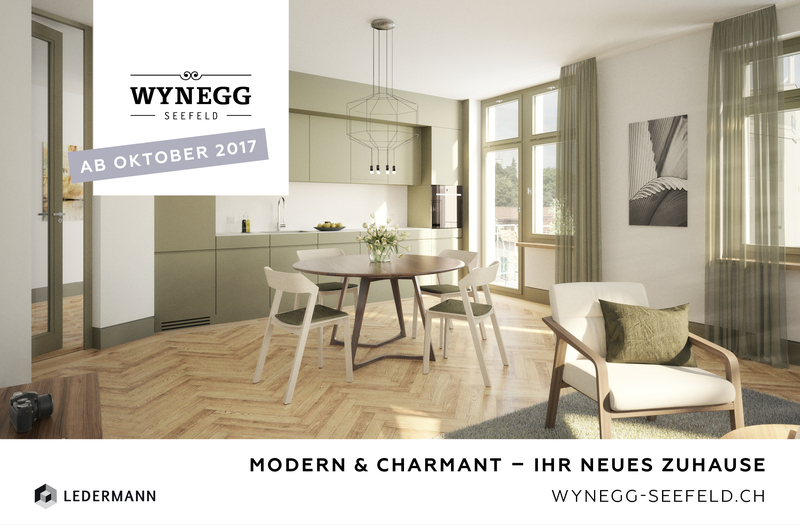 The 19 completely refurbished apartments in Zurich’s sought-after Seefeld district will present themselves in timeless elegance. Ms. Rita Schiess Müller is the first lady in the history of Ledermann Immobilien AG to be elected to the Board of Directors. She succeeds Heiner Plüer who has retired from the Board of Directors for reasons of age. 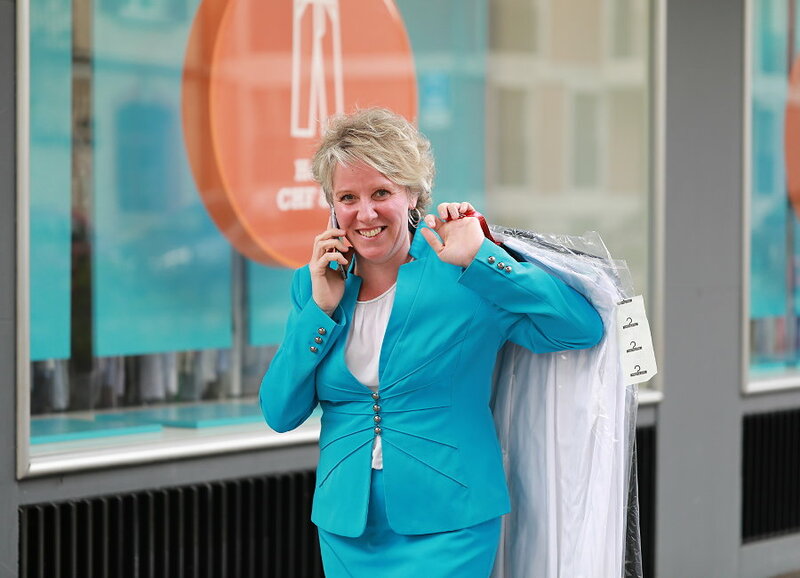 Caroline Schlachter is the best known concierge in Seefeld. She has been running a concierge office at Wildbachgut under the management of Ledermann Immobilien AG for 15 months and also takes care of a total of 120 apartments in District 8. The Razzia and Villa Mainau have an eventful history and Ledermann Immobilien and Hemmi Fayet Architects are adding a new chapter to it. Heiner Plüer (70) is retiring from the Board of Directors of Ledermann Immobilien AG for reasons of age. He has contributed intensively to the Board of Directors over the past four years and now wishes to take things a little easier. We sincerely thank him for his tremendous assistance and valuable support and will continue to maintain friendly relations with him. Rita Schiess Müller has been elected as his successor to the Board of Directors. 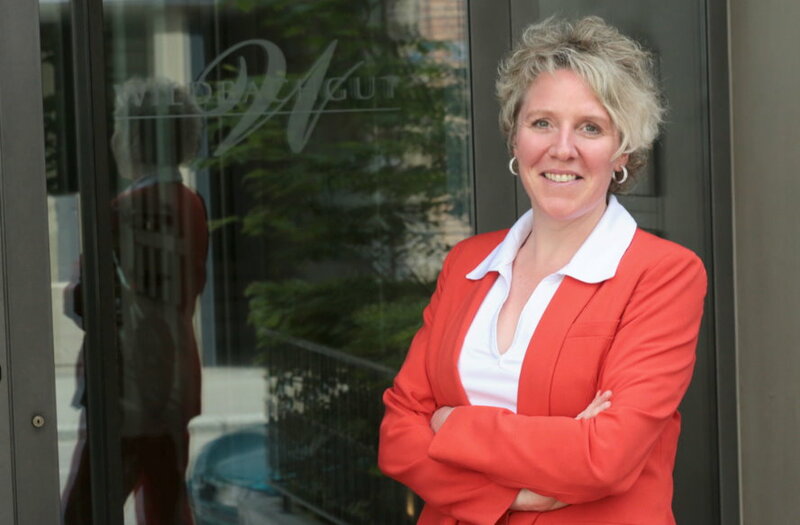 A proven architect with a wealth of successful experience, she will ideally complement the Board of Directors. Ledermann Immobilien AG sells a real estate portfolio comprising 28 properties to Swiss Life AG. The two companies also embark on collaboration in the development and marketing of real estate. 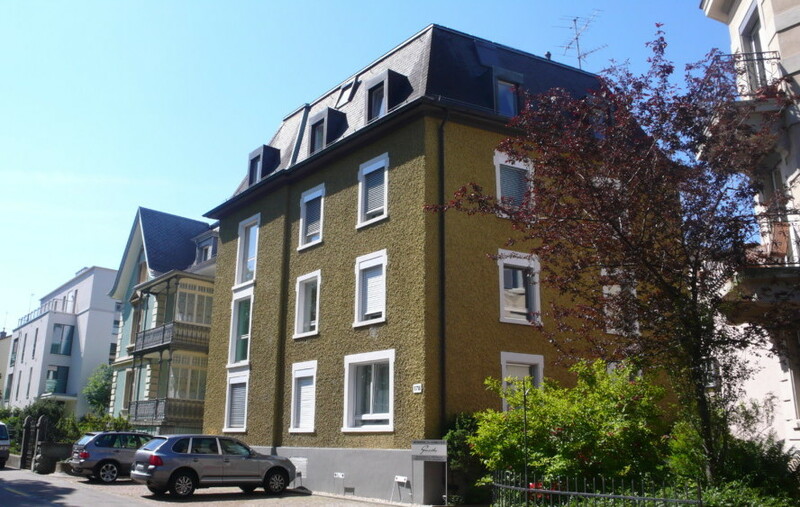 The sold properties continue to be serviced and managed by Ledermann Immobilien AG. The Board of Directors is expanded to include Walter Kuen. Restaurant Razzia is officially opened on 13 May 2014 (the apartments have been ready for occupancy since 1 April 2014). Construction work at Krichenweg 2/4/8 started on 2 June 2014. Restaurant Razzia is officially opened. The apartments have already been ready for occupancy since 1 April. The Board of Directors is expanded to include a Compensation & Nomination Committee. The originally planned IPO is suspended due to a change of strategy in favour of a family office. The Board of Directors of Ledermann Immobilien AG is expanded with the three members Stefan Mächler, Markus Bleuer and Heiner Plüer at the start of 2012. The Board of Directors now has an Audit Committee and an Investment Committee. 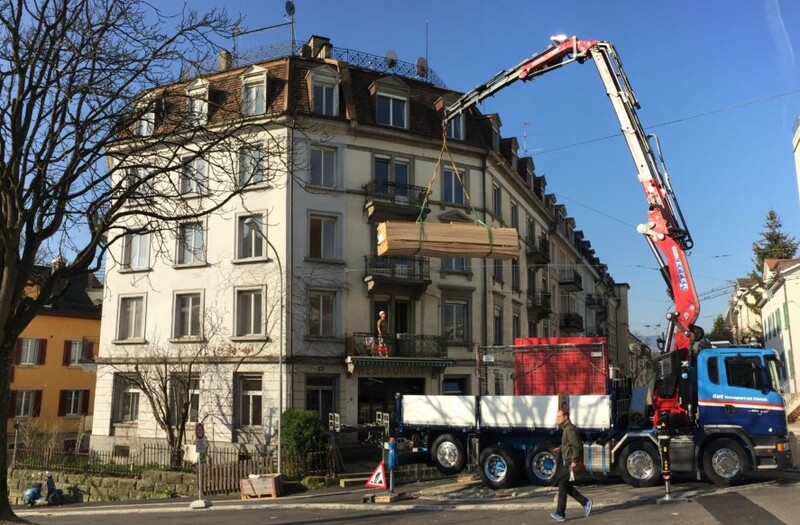 Ledermann Immobilien AG embarks on the Razzia/Mainau34 construction (Seefeldstrasse 82/Mainaustrasse 34) in May 2012. 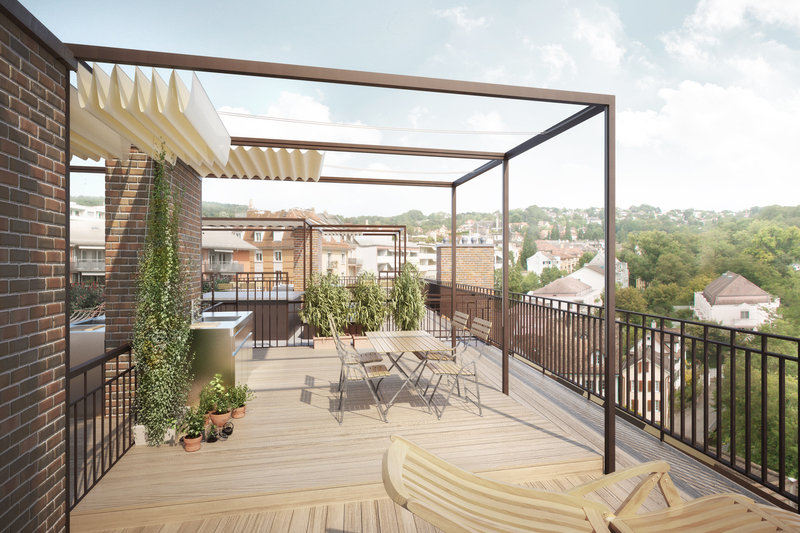 At the same time architect Tilla Theus wins the competition for conversion of the property at Kirchenweg 2/4/8. The Münchhaldeneck new construction is completed and moved into in July/August 2011. In order to create suitable structures for future growth, Michael Müller is appointed as CEO in 2010 and entrusted with the operational management of Ledermann Immobilien AG. In June 2009 Urs Ledermann founds Ledermann Immobilien AG in which he incorporates his private real estate portfolio and merges Ledermann Liegenschaften AG, Sihl Liegenschaften AG and Ledermann AG, Beteiligungen & Immobilien. He simultaneously transfers the domicile of Ledermann Immobilien AG from Zollikon to its current premises at Seefeldstrasse 60 in Zurich. In the spring of 2008 Urs Ledermann embarks on the construction of the Wildbachgut large multi-family dwelling complex on the plots at Wildbachstrasse 55-59. The 64 modern rental apartments in this new building are ready for occupation at the end of 2009/start of 2010. In January 2005 Urs Ledermann founds the company Sihl Liegenschaften AG, Zürich. In October 1983 Urs Ledermann founds Ledermann AG Küsnacht that is rebranded Ledermann AG Zürich in December 1996 and Ledermann AG, Beteiligungen & Immobilien in March 2002. Urs Ledermann founds Ledermann Personalberatung as a sole proprietorship in Zurich that he transfers to Ledermann Personalberatung AG in 1983. 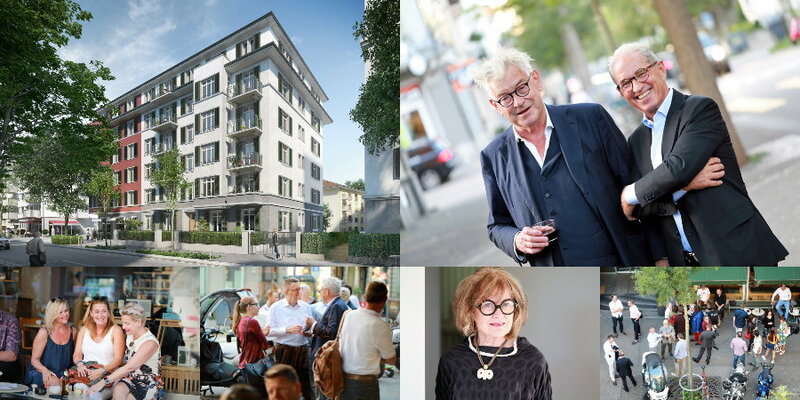 Urs Ledermann acquires part of the property at Zähringerstrasse 24, Zurich in 1979 and the entire property in 1984 as the first property to lay the foundation stone for the development of his private real estate portfolio. Later on he also acquires properties for Ledermann AG, Beteiligungen & Immobilien (formerly Ledermann AG Zürich and prior to this Ledermann AG Küsnacht). Ledermann Immobilien has been on the market for you since 1979. Read more about our company and values. Ledermann Immobilien regularly issues publications on development projects. Take a look at our books.